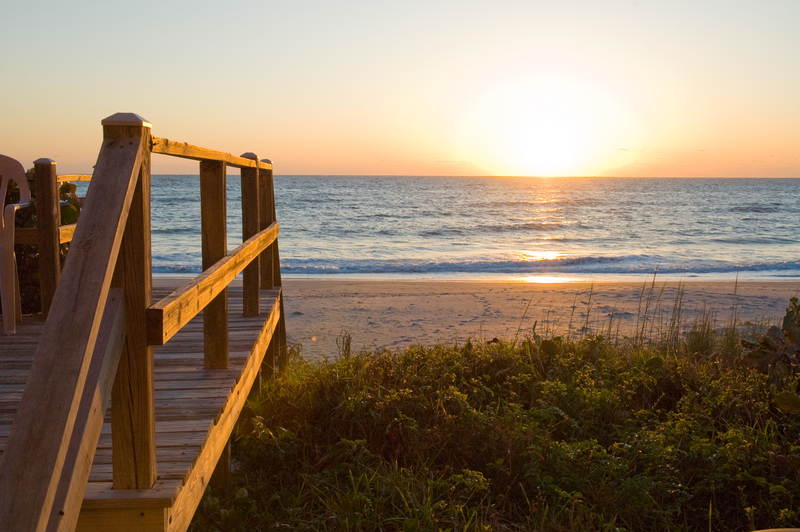 The Space Coast offers beautiful beaches, incredible fishing spots, family friendly attractions and unforgettable activities. Our oceanfront location is just steps from the beach, but situated to conveniently enjoy the best that the area has to offer. 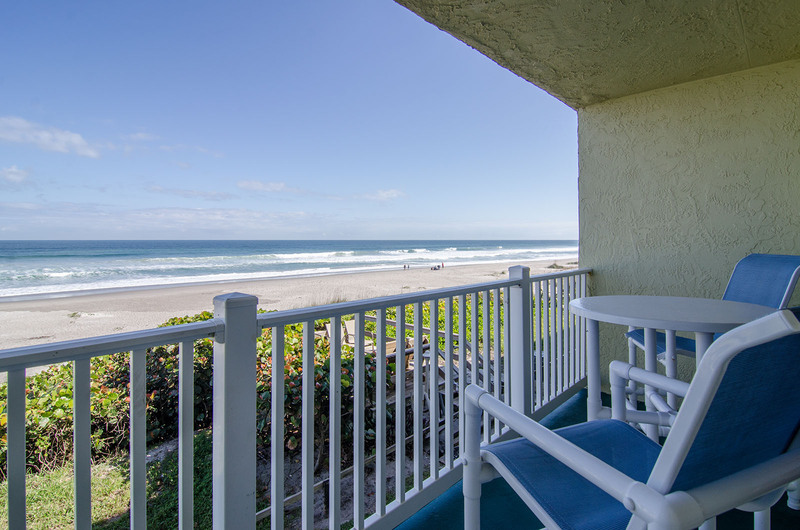 We know that you have so many choices when it comes to Melbourne and Cocoa Beach area vacation rentals. Rest assured, when it comes to oceanfront spots, value-filled amenities, spacious accommodations and great service, nobody rivals Tuckaway Shores. Need directions or have questions about our Brevard County resort? Contact our friendly staff today!